US intelligence whistleblower Edward Snowden managed to stay out of sight for two weeks since arriving from Hong Kong on June 23, amid rising hopes he may finally be able to leave Russia after being offered asylum by Venezuela. Many travelers, journalists and Agents are trying to spot him, who are waiting in the interconnected transit area between terminals D, E and F, a maze of corridors, lounges, fast food restaurants and duty free shops of Moscow's Sheremetyevo international airport. Russia already refuses USA request of Snowden extradition, by saying that he is in transit area where passengers stay between flights is neutral territory and he will be on Russian soil only if he goes through passport control. 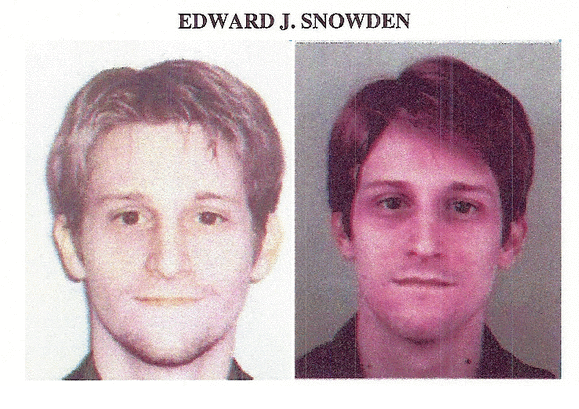 Snowden may have been kept in a secret area, perhaps underground, or moved around from day to day to avoid detection. Venezuela's leftist President Nicolas Maduro offered to grant "humanitarian asylum". The invitations came as Snowden sent out new requests for asylum to six countries. "We have decided to offer humanitarian asylum to the American Edward Snowden to protect him from the persecution being unleashed by the world's most powerful empire,'' Nicolas Maduro, President of Venezuela said. 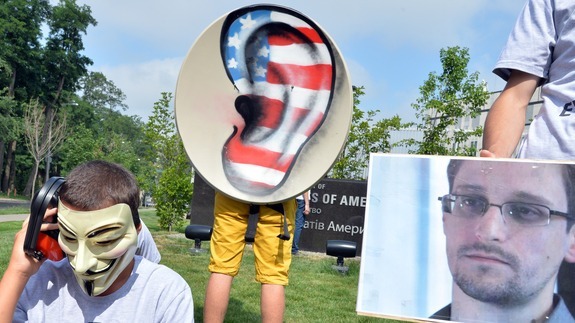 According to US legislators and journalists, Snowden actively aided America's enemies. "He has told the truth, in the spirit of rebellion, about the US spying on the whole world," Maduro said. WikiLeaks, the anti-secrecy website aiding Snowden, but how Snowden, whose passport has been revoked, could travel to either country remains unclear. Update : President Evo Morales never spoke with Snowden while he was in Russia. Bolivia's foreign ministry released a statement Wednesday calling the extradition request "strange, illegal, unfounded" and rejected a U.S. request to extradite former security contractor Edward Snowden should he approach that country. Just today Venezuela offer humanitarian asylum to Edward Snowden and just now according to new reports, USA sent an extradition request of Edward Snowden to Venezuela, even he is not yet there.